I have always been inspired and had a secret infatuation with horses. When I was little I road a horse named "Whir Wind" and I have never got her out of my head. After I found these pictures ... the experience came right back too me! 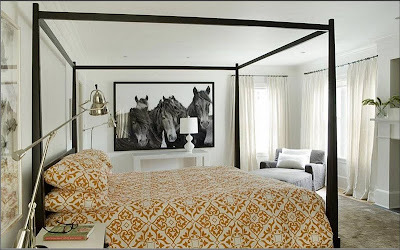 I love these pictures of horses in a decorative form!